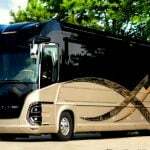 Newell Coach of Miami, OK., recently announced its all-new p50 Edition body design for the company’s series of coaches for 2017. 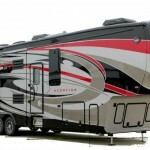 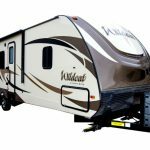 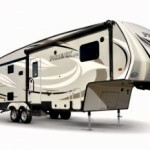 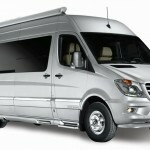 Winnebago once again adds to its towable series with the 2500 RL Minne, which comes in at 27’11, a height of 10’6” and a dry weight of 5,160 pounds. 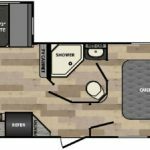 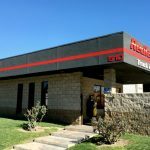 Thor Motor Coach will be adding a series of upgrades and appointments to its A.C.E, Hurricane and Windsport Class A Motorhome models for 2017.